Cute, cute, cute!!! 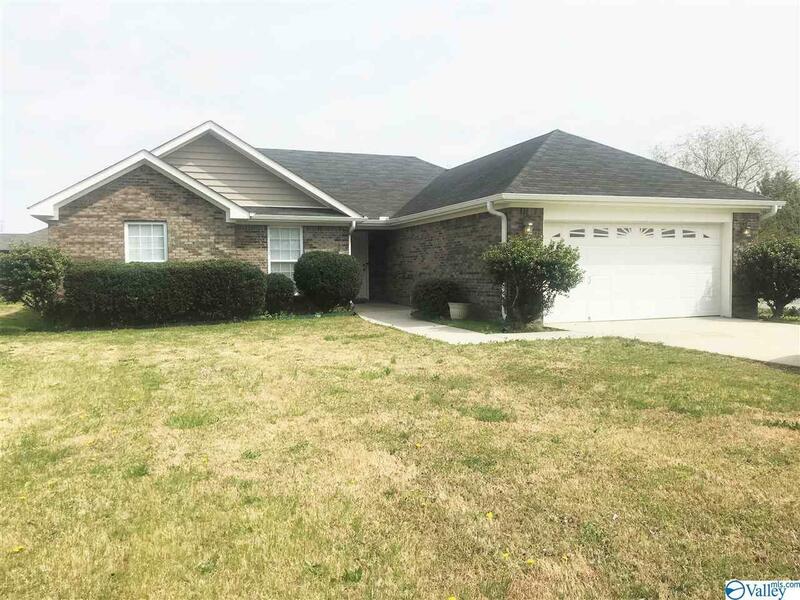 Move in ready 3 bedroom, 2 full bath low maintenance full brick rancher with vinyl trim and soffits. New laminate hardwoods in great room, dining and hall. Large eat in kitchen with bar, solid wood cabinets, pantry, replaced stove and dishwasher. Dining area can be used as office space. Nice master with large walk in closet and trey ceiling. Glamour bath with jacuzzi tub, double vanities and separate shower. Cozy fireplace. SELLER SAYS: All fresh paint, new carpet in all 3 bedrooms. Garage door opener is less than 2 years old. New lighting and new blinds throgh out. A must see!! !